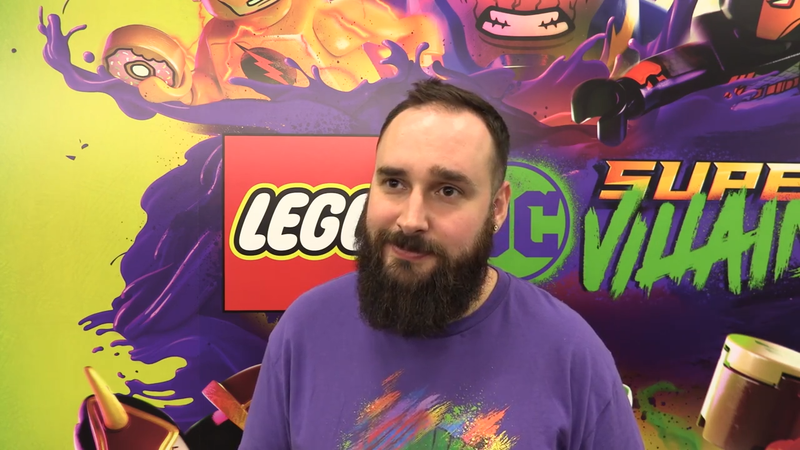 Phillip Ring, executive producer at TT Games, was on hand during Gamescom 2018 to chat about the developer's colorful upcoming Lego title, Lego DC Super-Villains. This time around, you get to play as the bad guy, and it looks super sweet. But that's not all on the docket. There's also a ton of other baddies you can become, including a suite of lesser-known names you may not be as familiar with. Lego DC Super-Villains features a more open world approach than the other games in the series, with a long laundry list of characters to play around with. If you're not so keen on making your own villain, you can bask in the extensive list of others floating around in the game. You'll need to, in fact, because they all feature their own special powers that'll be required to solve different puzzles. The game will include a "huge" roster, with Lex Author, Harley Quinn, Solomon Grundy, Joker and plenty more that Ring couldn't talk about at the moment. Included in the footage are Cheetah, Captain Cold, Heatwave, and other faces as well as the team heads to Gorilla City to seek out Gorilla Grodd. Lego DC Super-Villains is coming to all platforms on October 16, so you don't have much longer to wait before you can try it out for yourself.